Samsung’s fast random read speeds (up to 80,000 IOPS) maximize performance* when it matters most. 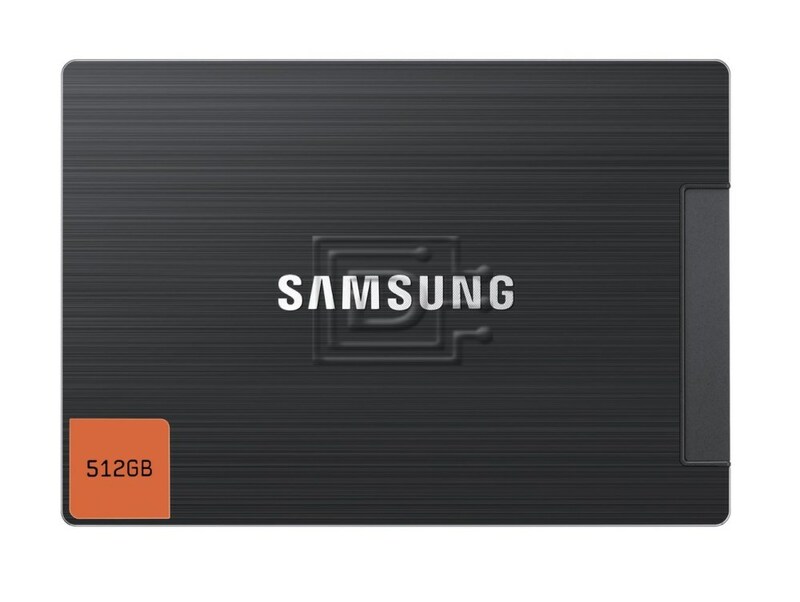 A Samsung SSD is the ideal solution for your everyday computing needs, such as web browsing, document creation, viewing or editing multimedia files, playing PC games, etc. The 830 Series’ 520 MB/s sequential read speed provides lightning fast access to your files, loading large multimedia files quickly and smoothly. 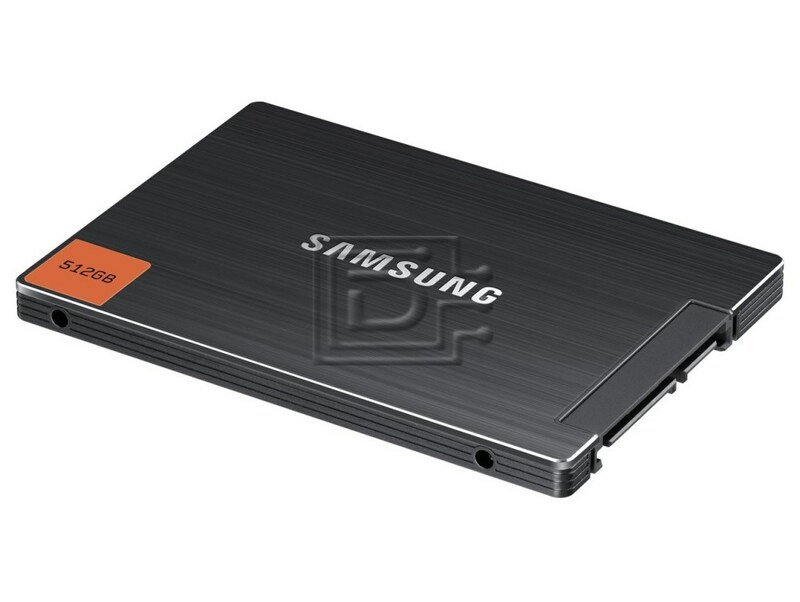 Samsung SSDs are designed and build completely in-house. The Samsung SSD 830 Series is optimized for exceptional, sustained performance and unrivaled reliability through its specially- engineered wear-leveling and garbage collection algorithms. 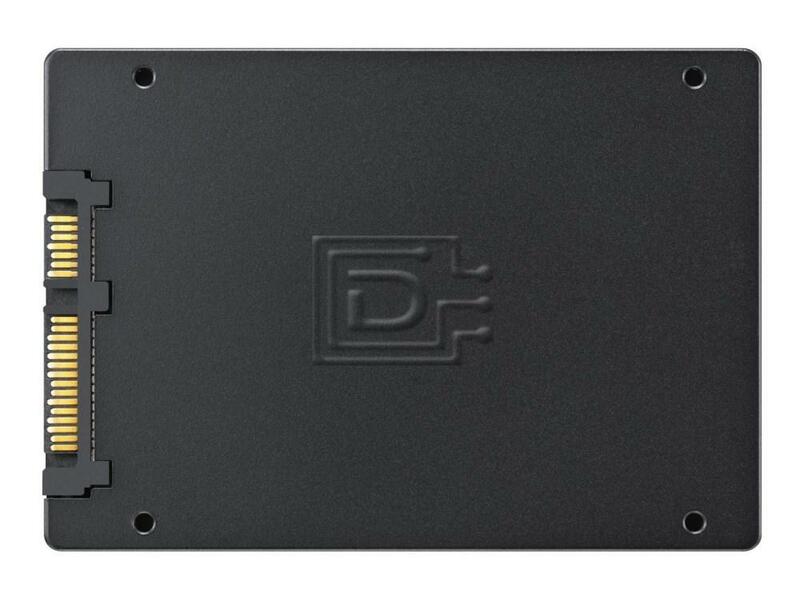 Toggle DDR NAND Flash Use the wider image option when adding this feature. We would like to capture all of the data represented on this specific feature image. However, do not use this feature image in this document, use the actual image in images folder. Samsung’s 20-nanometer-class toggle DDR NAND Flash chips enable data transfer rates of up to 133 megabits per second (Mbps)-more than three times faster than conventional (40 Mbps) single-date-rate (SDR) NAND Flash chips. 256MB DDR2 DRAM Cache Memory 256 MB of DRAM cache memory helps maintain stable random read performance, even if the access range is increased. This MLC Solid State Drive (SSD) is compatible with laptops that take 2.5" SATA hard drives.